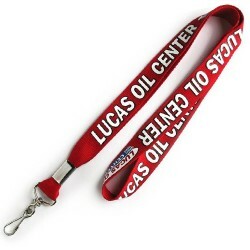 We know that good quality promotional lanyards can be hard to find when you’re on a budget; if you find yourself in this position, we have the answer – our branded Satin Lanyard is well made and easy to wear all while being easy on your budget. 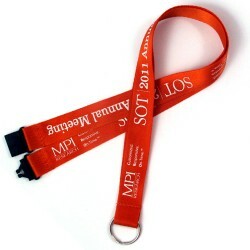 These promotional lanyards are available in three different sizes – 15mm, 20mm and 25mm – with print areas ranging from 800mm x 11mm up to 800mmm x 21mm giving you a large amount of logo printing space to work with. 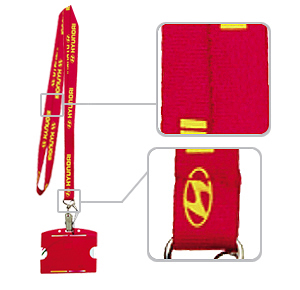 Due to the satin feel of these lanyards, they are great for conferences and corporate events when combined with a PVC Card holder, are perfect for everyday office use for attaching a retractable card holder for staff ID cards. 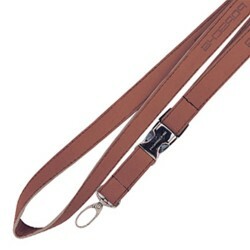 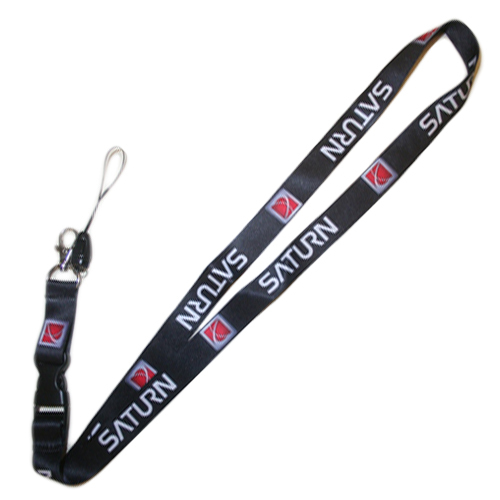 The Satin Lanyard includes the option of an Alligator, J Hook or Dog Clip and there are many additional clips and accessories for you to choose from to customise the lanyard to your requirements. 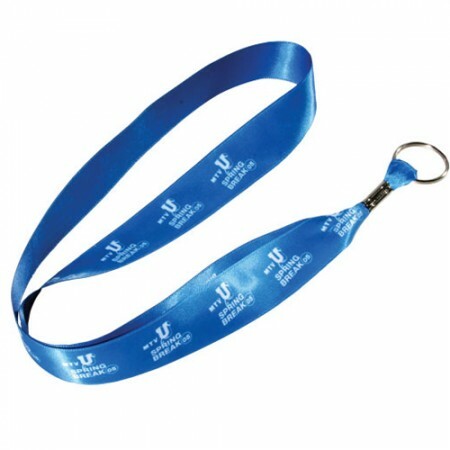 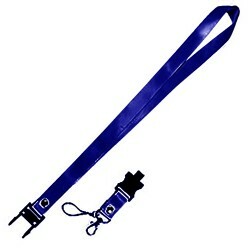 For a good looking promotional lanyard at a great cost point, you can’t go past our promotional Satin Lanyard.